For some, traditional college is not always the option of choice. There are many who know that career training from an accredited institution, will open doors for those who have not completed a 4 year education. But what happens when you want to enroll but you have not competed highschool? You may ask yourself, what are my options? or Is it too late for me? 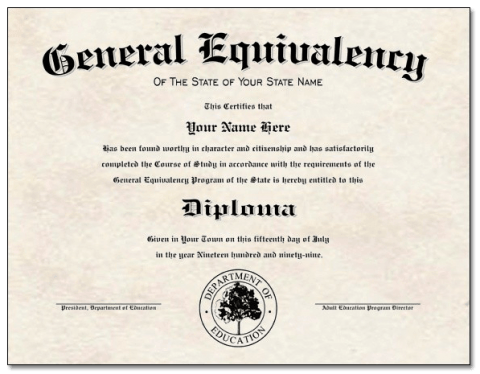 If you did not finish high school and you desire a better financial future, getting a General Education Development Certificate, is a great option for many. You may not know all of the benefits of receiving a GED certificate, which is why we want to tell you, how obtaining this credential may positively impact your life. Firstly, you will have better job opportunities: By completing your GED you will have more job opportunities available to you vs. a candidate without a highschool diploma. 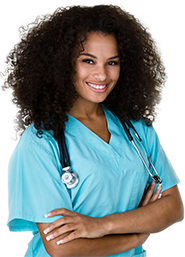 You can expect to be qualified to obtain jobs in construction, maintenance, office and administrative support, occupation and/or physical therapy assistance, pharmaceutical technology and an array of other fields. By passing your GED exam and completing one year of vocational job training, the areas in which you will be qualified to to work is extensive. Obtaining Your GED offers better chances of furthering your education. If you are interested in a college degree, getting your GED allows you better chances of being accepted into a program, which in turn has the potential to lead to greater financial earnings. According to the Bureau of Labor and Statistics, those who have a GED or high school diploma, can expect to earn more per year than those without either. You will gain more self confidence, knowing you completed the steps in the investment of your future. Although the GED is not an easy exam, when you pass it, just think of the great sense of achievement you may feel. Midwest Institute honors the GED and we look forward to servicing your educational needs, proceeding the successful completion and passing of your exam! For GED Resources and Practice Questions Visit the links Below! If you are interested in enrolling in a program at Midwest Institute, contact us and one of our admissions representatives will be in touch soon.